Pray WV is coming back to Hardy County on August 18, 2018, at 10:00 a.m. Come out to Clifford Hollow Overlook off of Corridor H to pray over Hardy County and for revival to sweep across our state! In case of rain, venue will change to Believers Victory Center. Over the last month, we’ve been blessed by Dr. Fox and Pastor Hickey. There has been a surge in worship to a level that about brought the roof off last week! We are expecting great things and our Father isn’t letting us down. After a few weeks of rest and rejuvenation, Pastor Chris will be returning to the pulpit this Sunday, July 29, 2018. Our BVC family is both proud and honored to welcome back Pastor Chris; grab a friend, two or three and come out and support him on Sunday. 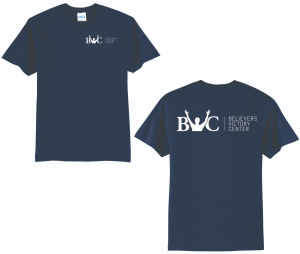 BVC will be hosting a Blood Drive on Friday, June 22, 2018, from 1:00 pm to 7:00 pm. Traditional donations as well as Power Red Donations (for types O-, O+, A- and B-) are URGENTLY needed. We had an overwhelming response for our last drive and are hoping for the same next week. If you haven’t already signed up, please sign up at the Welcome Center on Sunday, call the Church Office (304-530-3299) Tuesday – Thursday 10:00 am to 3:00 pm or visit https://www.redcrossblood.org/ Anyone is welcome to participate! 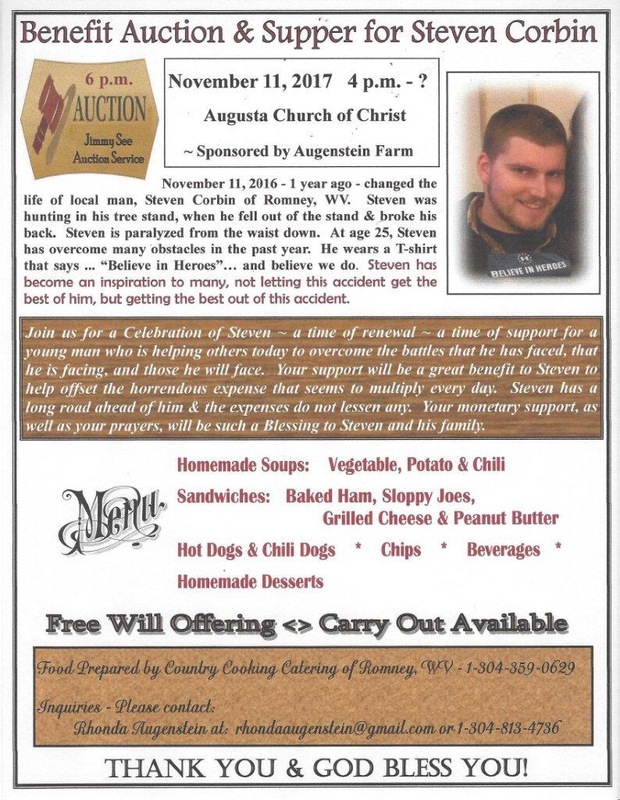 Additionally, if you’d like to volunteer to help with the Drive, please contact the church office. April is shaping up to be an exciting, busy month for us at Believers Victory Center. Just in case you missed all the announcements Sundy, here is a run down. Friday, April 13, 2018, BVC Ladies will host the first Women’s Night of Worship and Prayer! If you have any questions please see Kris Kimble or Sharon Wratchford. This Sunday, April 15, 2018, we are welcoming the ministry of Evangelist Gerald Mayhan! That in itself is exciting, but there’s more! The next semester of Grow Groups is slated to start, April 17, 2018. Please sign up at the welcome center by Sunday, April 15, 2018. We’ll wrap up the month with Church in the Park. On April 29, 2018, we are leaving Victory Lane and headed to the Petersburg Spring Mountain Festival. BVC services will be held on the Festival Grounds at 10:00 a.m. 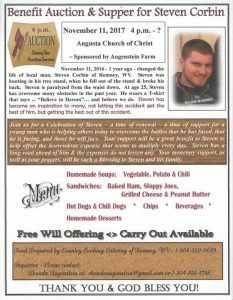 Please come out and support this event. Spread the word; we are celebrating, and everyone is welcome! We’ll commence the Easter weekend with a Good Friday Communion Service, March 30 at 7:00 p.m. We’ll continue to celebrate on Easter Sunday, April 1 with a Sunrise Service at 7:00 a.m. followed by an Easter Celebration Service at 10:00 a.m. For the church, it doesn’t get any higher than Easter. The days leading up to Easter were dark, but it was all a part of God’s plan to redeem us from the curse of sin and death. And on the third day He overcame it all as He came out of the tomb victorious! Take advantage of these services, get in His presence, and draw closer to Him. 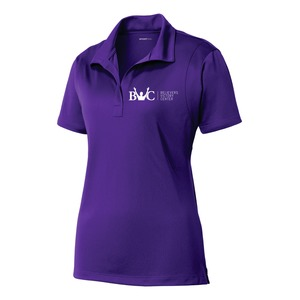 Have you been wanting some BVC gear? Now is your chance! Check out our online store at https://bvcapparel.itemorder.com. 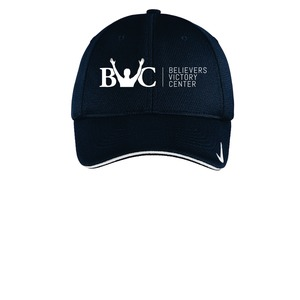 The Believers Victory Center online store is now open and will be taking orders through February 25, 2018. Orders will be available for pick-up March 6, 2018.